Welcome to the Phillips Area Chamber! 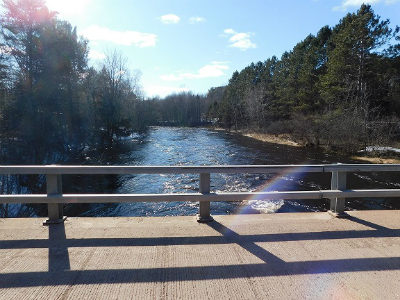 Experience the unspoiled beauty of the Northwoods! The Phillips Area Chamber of Commerce can assist you in planning your perfect visit or vacation. Our friendly businesses are dedicated to serving you with welcoming resorts and motels, friendly restaurants and taverns, wonderful shops and much more! 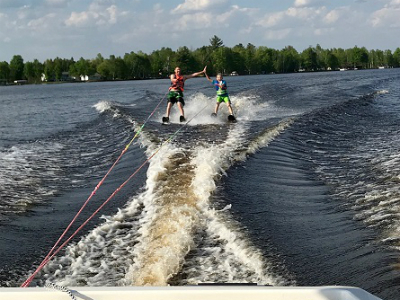 This is the Northwoods experience you’ve been waiting for! Enjoy 500 miles of snowmobile trails, 200 miles of ATV trails; 1,000 miles of silent sports trails, and 340,000 acres of public lands. 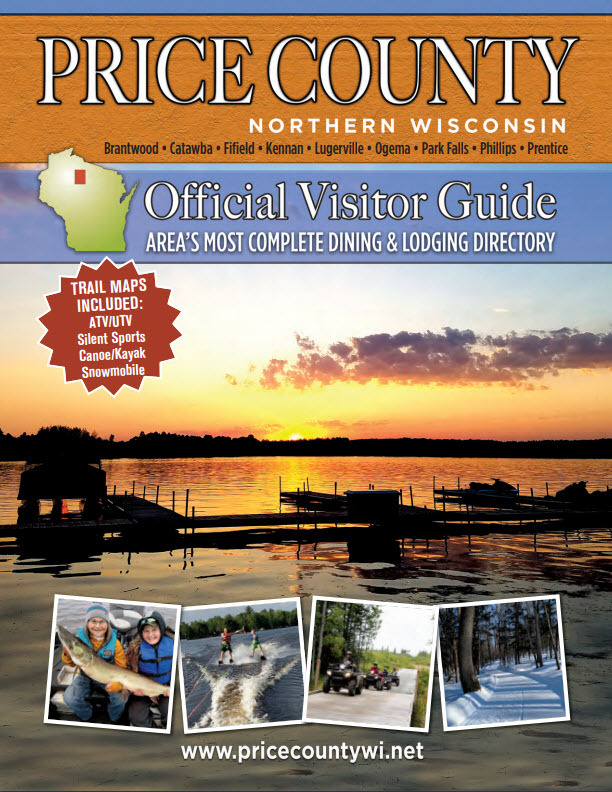 Visit area museums and historical sites, climb a fire tower, hike to a covered bridge or Timm’s Hill, the highest point in Wisconsin. Wildlife abounds in the Chequamegon-Nicolet National Forest, the Price County Forest, the State Forest and the Flambeau River Forest.